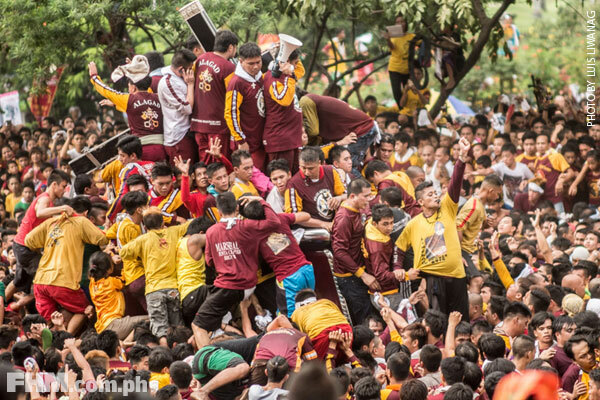 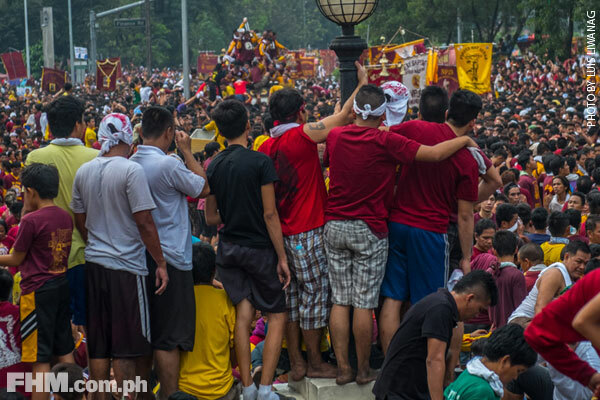 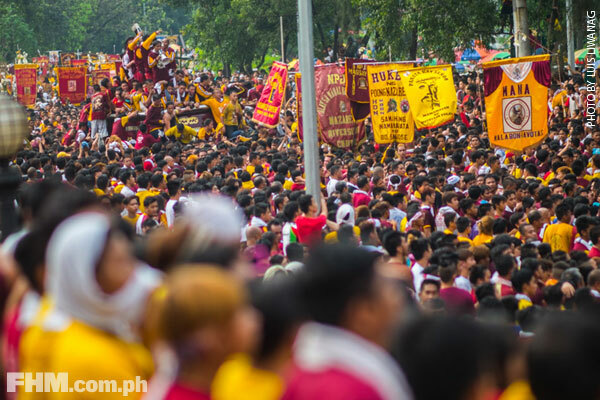 The Black Nazarene parade represents the clout of religion here in the country. 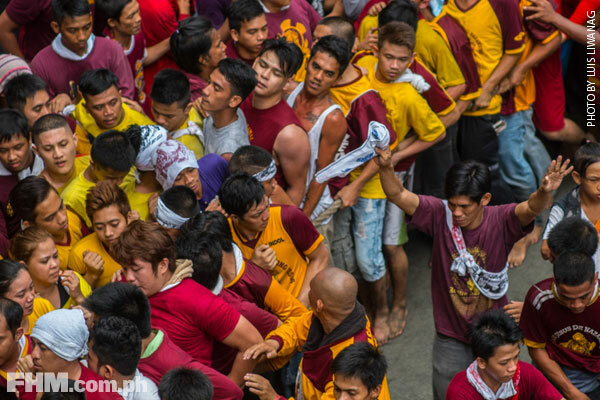 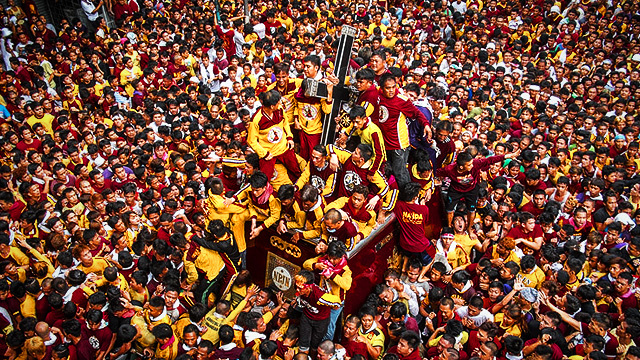 Every year, the Feast of the Black Nazarene draws throngs of devotees to take part in the "traslacion" of its life-sized image. 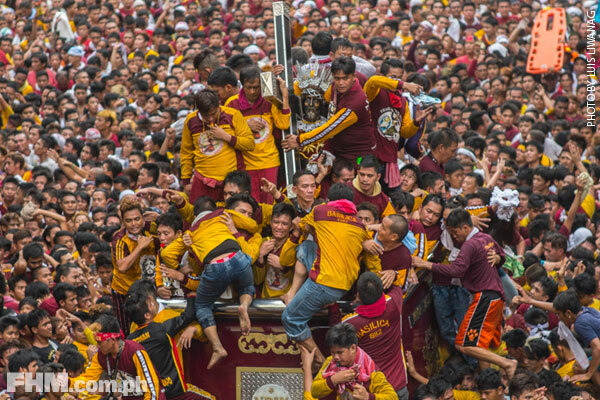 Good news: This year, more than a million followers flexed their muscles to come in close contact with the miraculous "Itim na Nazareno." 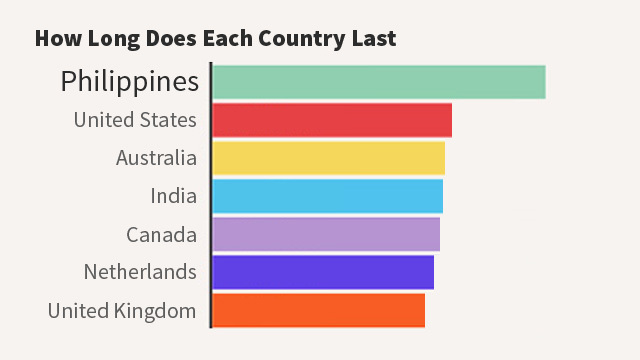 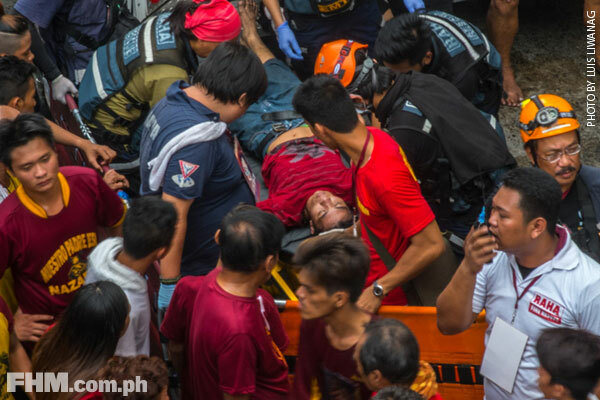 Bad news: 1,277 participants needed medical attention and two people died—one due to cardiac arrest, and the other to acute coronary syndrome. 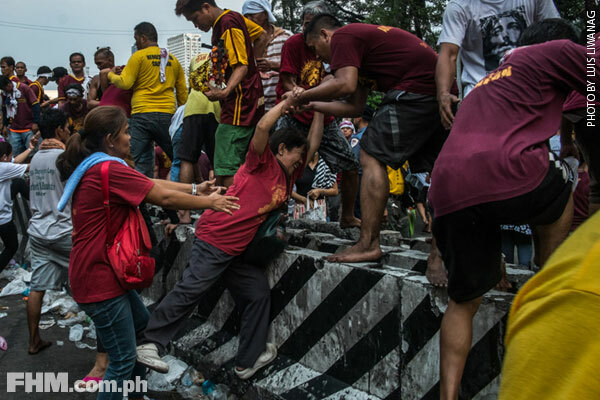 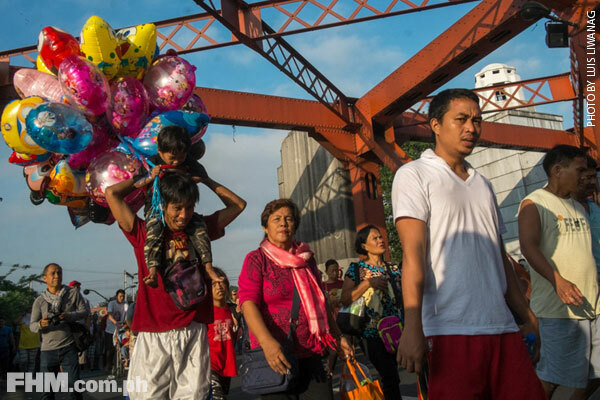 The grand occasion has elicited mixed reactions from the Filipino community; some are fascinated with the level of commitment of devotees while others are shunning the parade's unrestrained nature (read: 315 tons of garbage collected after). 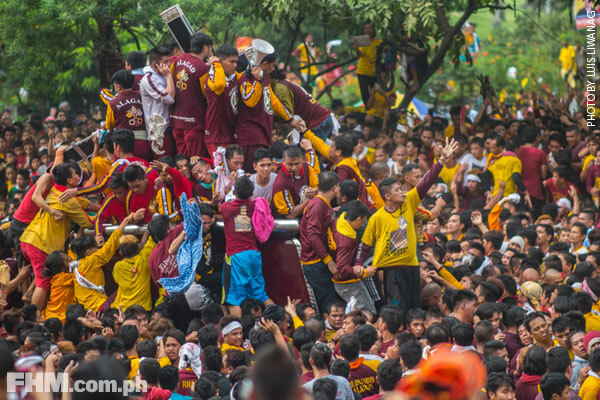 Still, one thing's for sure: The Black Nazarene parade represents the clout of religion here in the country. 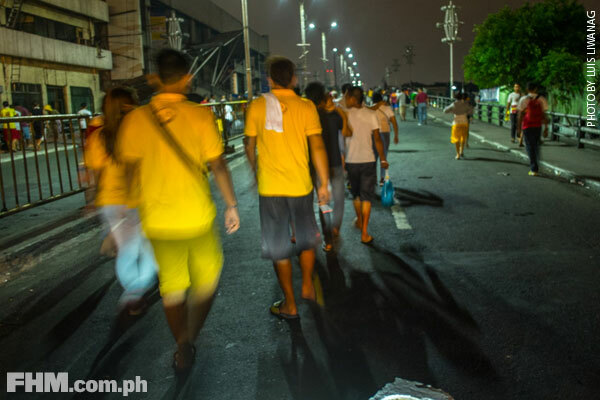 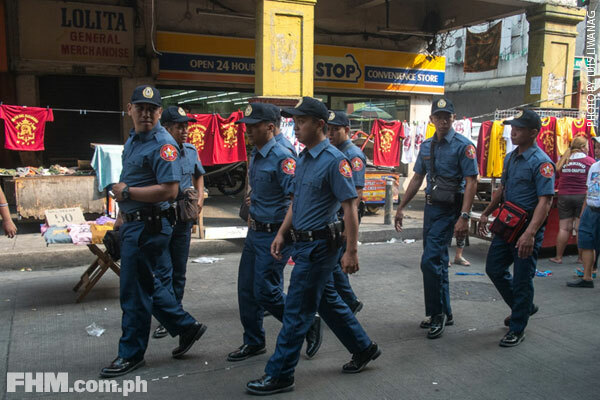 Ardent worshipers from all over the country head to the Minor Basilica of the Black Nazarene or Quiapo Church as early as Friday (January 8) evening, from there they proceeded to the Quirino Grandstand for the midnight mass. 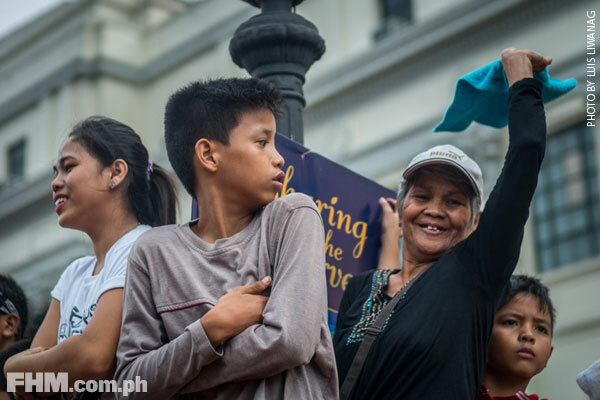 Devotees of all ages went to great lengths just to catch a glimpse of the holy image. 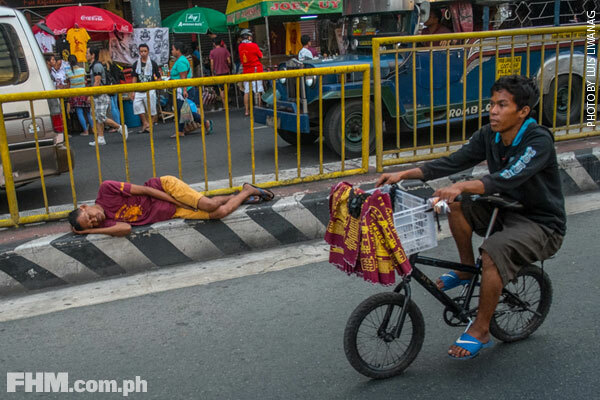 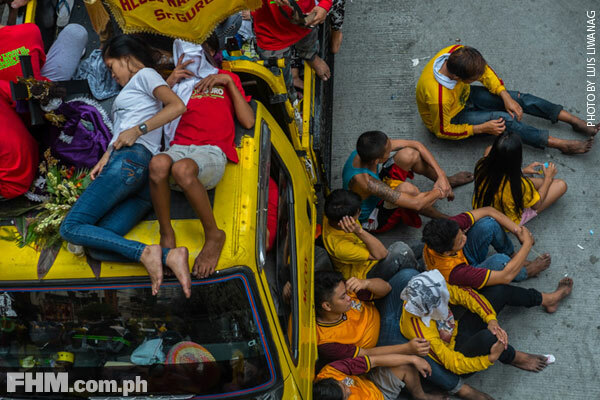 The streets of Manila became a resting spot for the weary. 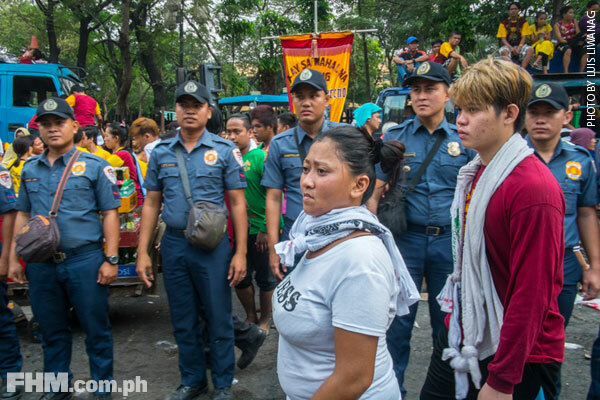 The deployment of able security personnel was of utmost priority, especially with how easily things could get out of hand. 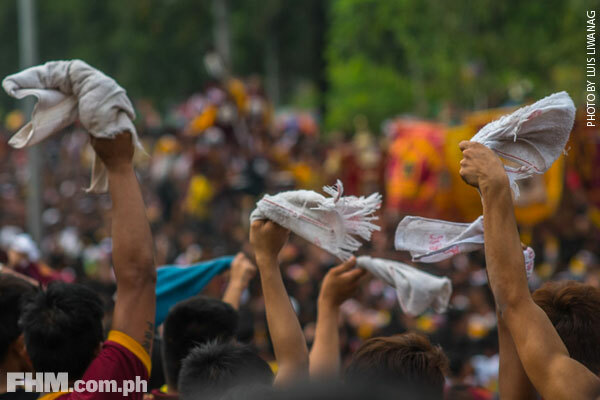 To this day, it still baffles us how the Hijos del Nazareno aboard the ándas are able to accurately send towels back to its owners. 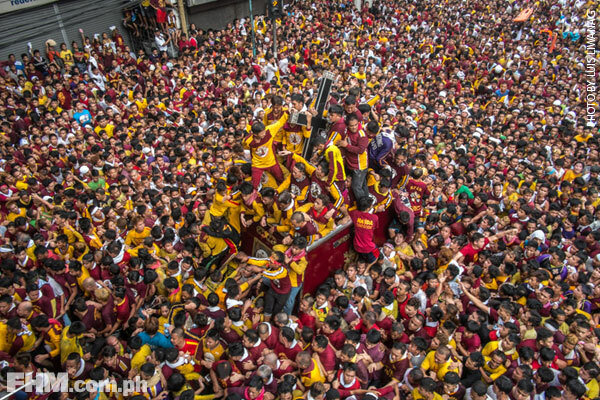 Viva El Senyor! 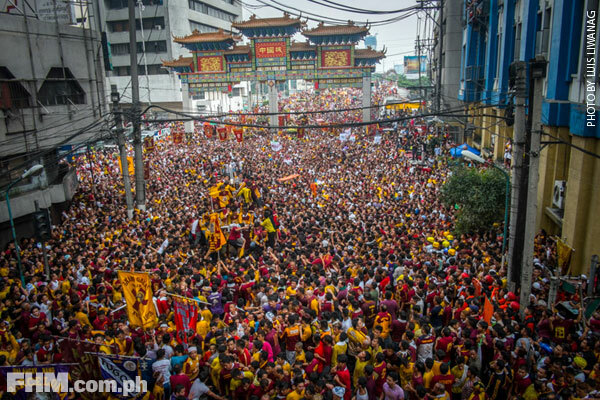 See you again on Good Friday, devotees!